The Wheeler Associates is intertwined with the story of the Wheeler Opera House, the Wheeler Associates actually came into being in 1984. 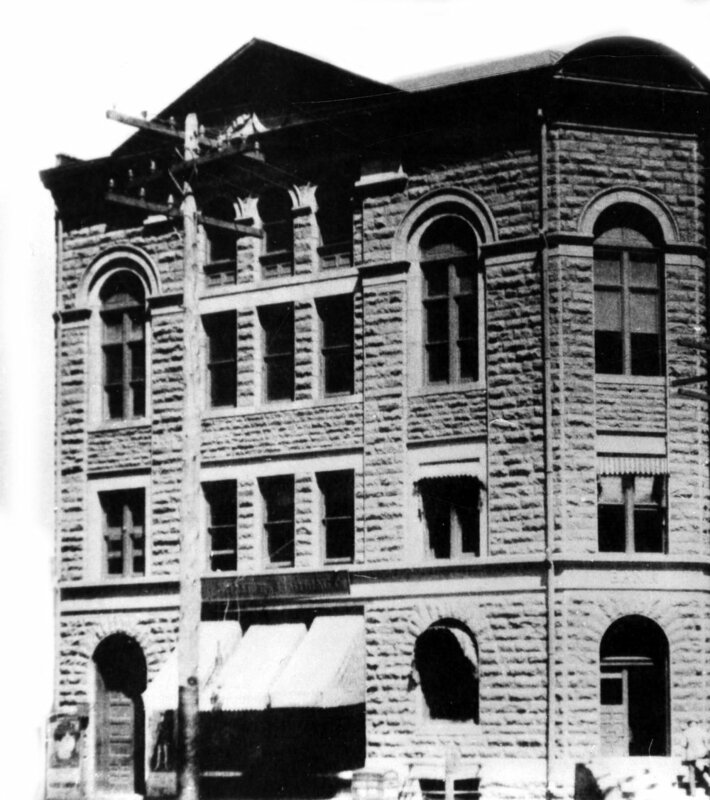 However, the very beginnings of the Wheeler Opera House were due to individuals giving their resources to build the “Wheeler” in Aspen. The Wheeler Associates, via its Board and individual members, continues the tradition of not only caring for the Wheeler by contributing with an artistic arsenal but also by bringing a variety of entertainment by emerging artists to household names at ticket prices that are affordable to everyone. The story of Colorado is composed of the rise and fall of boom towns. What had been a gentle trickle of migration westward changed into a breakneck race for riches with the discovery of gold in California in 1848. Overnight, tent towns transformed to mining camps, and then respectable villages on the boom side, and sudden flight to the next great hope and ghost towns after the bust, often within an expanse of less than ten years. In upper Pitkin County alone there were three such stories, as prospectors in Independence, Ashcroft and Ute City all hastily threw up log cabins after silver was discovered and mining claims were filed. Of these three towns, Ute City, the furthest away from any mountain pass, was given the slimmest odds for survival. Then Ute City renamed itself “Aspen,” silver ore was found in massive amounts, and a lone visionary staked his considerable fortune on the future of the town. Not only did this man bring the mines, the smelting works, the railroad, and the bank into being—key components that the other towns didn’t have—but he upped the ante by adding a fine luxury hotel and, to provide a leavening patina of democratic civility, a state-of-the-art opera house. Now, well over a century after the silver boom came and went through Colorado, one can tour the mining ghost towns, including Independence and Ashcroft, where only the bleached bones of so much promise remain. However, it is the boom towns that thought to build opera houses—Leadville, Telluride and Central City, as well as Aspen—that survive: proof positive of how culture creates communities, and communities last for generations. In Aspen, decade after decade those generations center around the Wheeler Opera House.